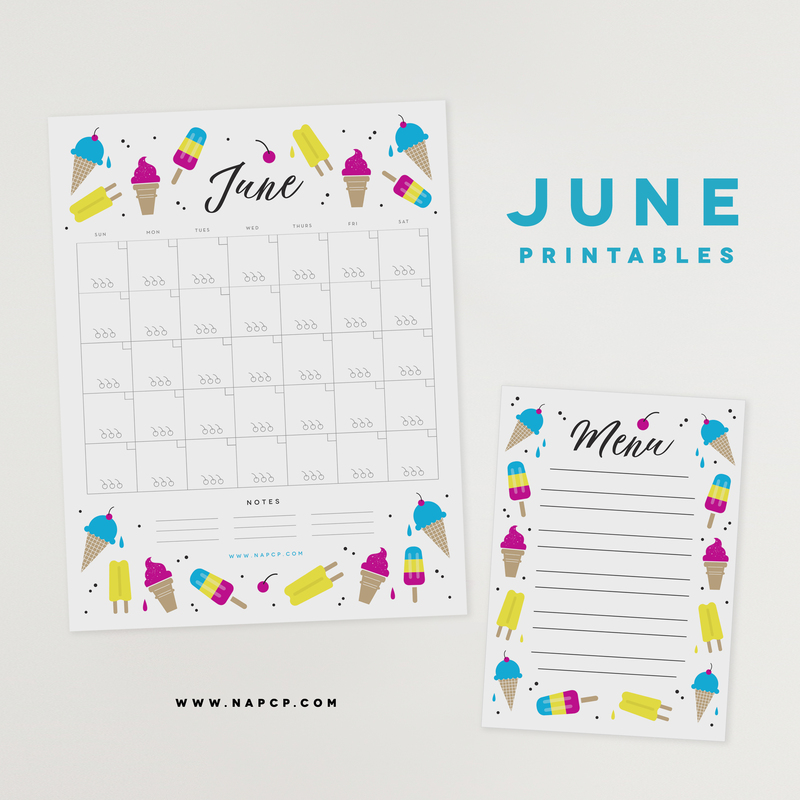 Our June Printables are here! This month’s theme is tasty summer treats. 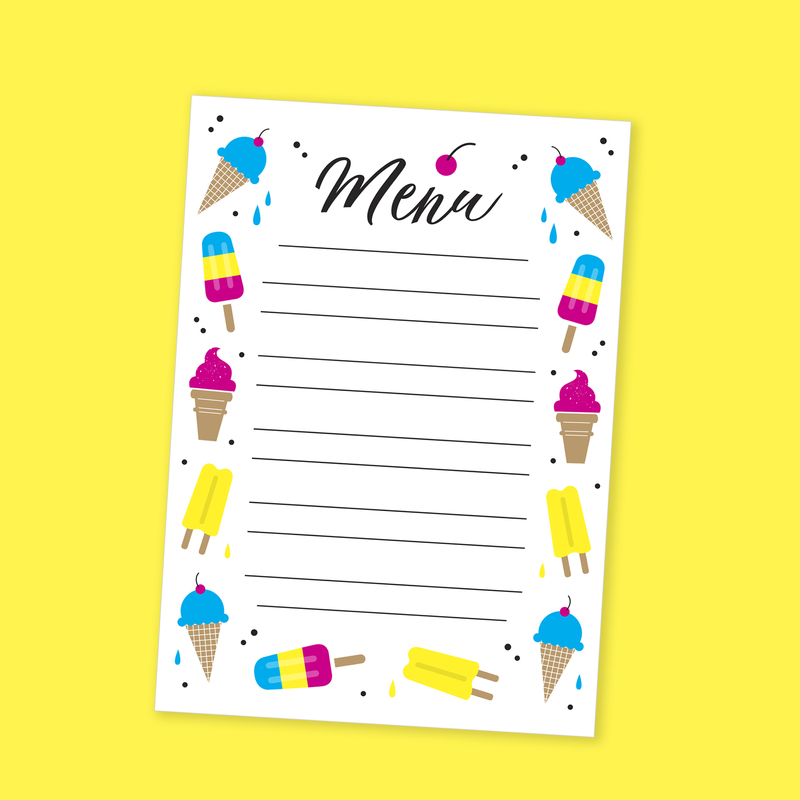 These FREE downloads are adorned with yummy popsicles and ice cream cones to help put you in a summer state of mind. 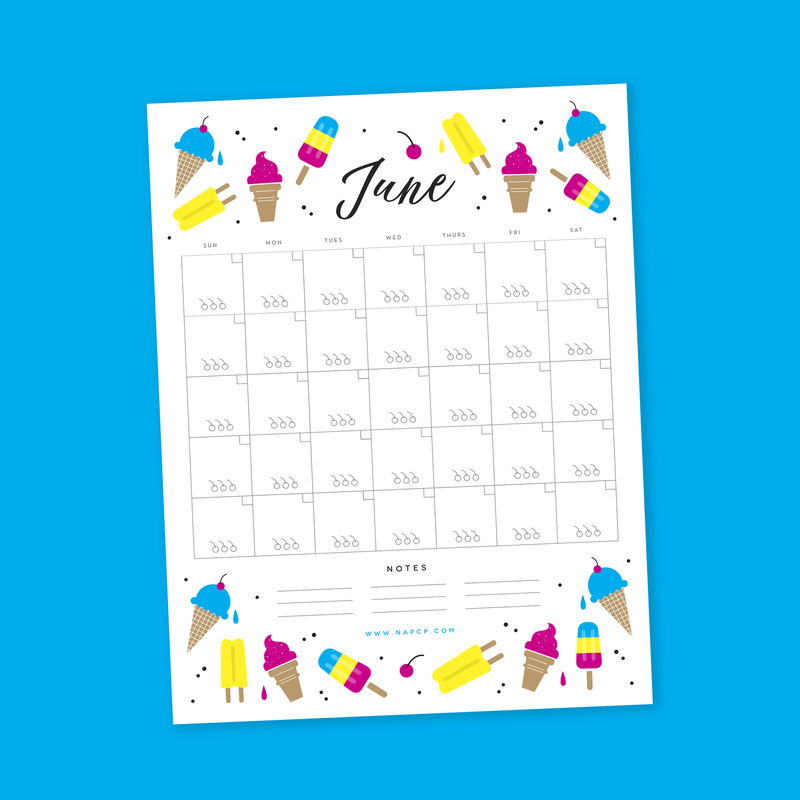 Download the printable Menu template here, and the printable June Calendar here!